LOUISVILLE COMMUNITY CUPBOARD – This non-denominational group, through generous donations, provides groceries to low-income families on the first and third Thursdays of each month. 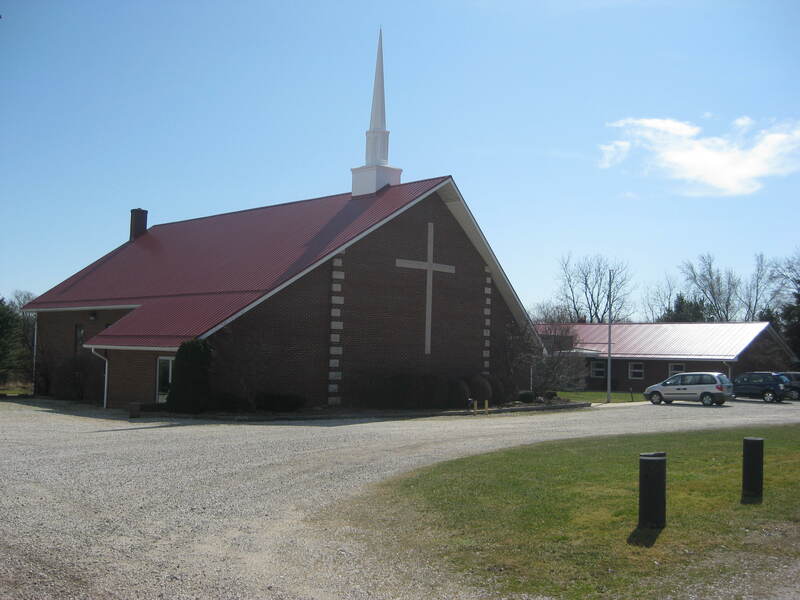 The Cupbaord operates at Kountz Memorial Lutheran Church, 930 S Nickelplate St. in Louisville. BACKPACK FESTIVAL – The Louisville Christian Community unites in the love of Christ to provide backpacks and school supplies to local children at a fun family festival. LOUISVILLE CARES WALK – Formerly the Louisville Community CROP Walk, the new direction for the CARES Walk is to support the Louisville Community Cupboard, the Louisville Ministerial Assocation’s Vouchers Program and Church World Service’s CROP program. “ROCK THE PARK” – Sponsored by the Louisville Ministerial Association, this event brings together some of the best Christian music talent in the area, headlined by a national recording artist.